drivingandlife: MG - A PRAGMATIC PRODUCTION PLAN! 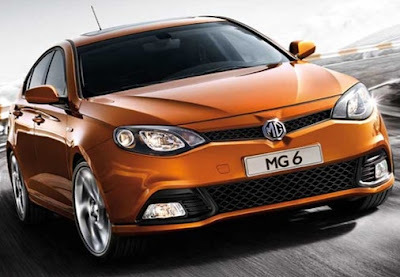 Okay, so recently I laid into China’s SAIC over its truly dumb decision to re-launch the famous octagonal MG badge, applied to two fairly unspectacular, uninspiring hatchback sedans. I do not resile from my harsh criticism, in any way. What was SAIC management thinking in the Boardroom. What were they smoking? They acquire the badge and image of one of the most famous sports car brands on the planet – ever! Then basically trash the treasured traditions and heritage by introducing MG sedans!!! I’ve got some advice for our friends at SAIC. 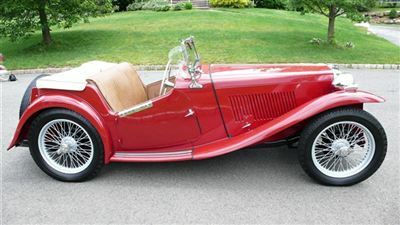 Okay, okay, so you didn’t have any sports car designs laying around which could have followed the MG F, and brand new, original concepts are expensive to conceive and create. 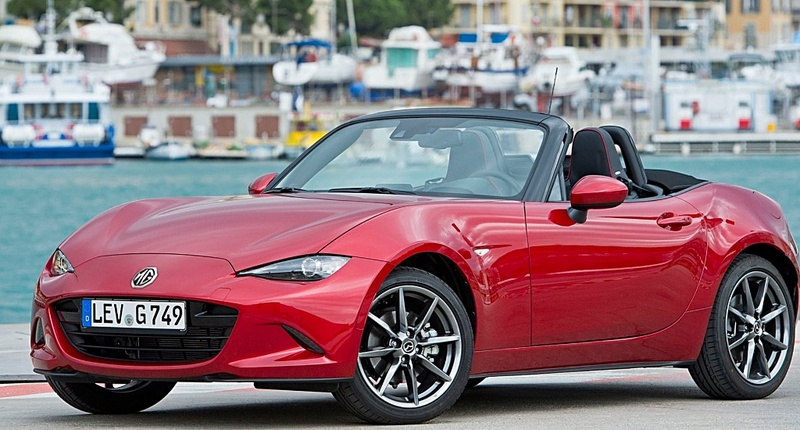 As FIAT has successfully piggy-backed on the very smart new Mazda MX-5 to produce a new FIAT 124 sports car, why didn’t SAIC (China’s biggest car company, owned by the Chinese government), simply approach Mazda and ask it to build a ‘stop-gap’ sports car from the MX-5 underpinnings, and wearing an MG badge. That would have bought time, for SAIC designers, or external consultants (of which there are many fine designers to choose from), to create a capable sports car to carry the octagonal badge; and THEN, introduce the hatchbacks? FIAT is going gangbusters prosecuting a very successful and innovative promotional plan for the 124 Spider. In the USA, it has signed on with the famous Bob Bondurant High Performance Driving School, to offer new 124 owners a full day’s instruction in acquiring high performance driving skills. This is a smart move that instantly gives the 124 street cred as a genuine sports car. 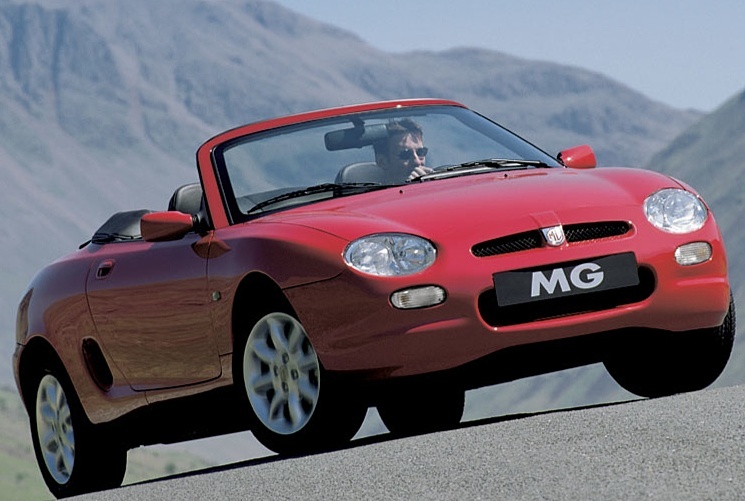 SAIC could have enjoyed similar success by opting for an MX-5 based car. 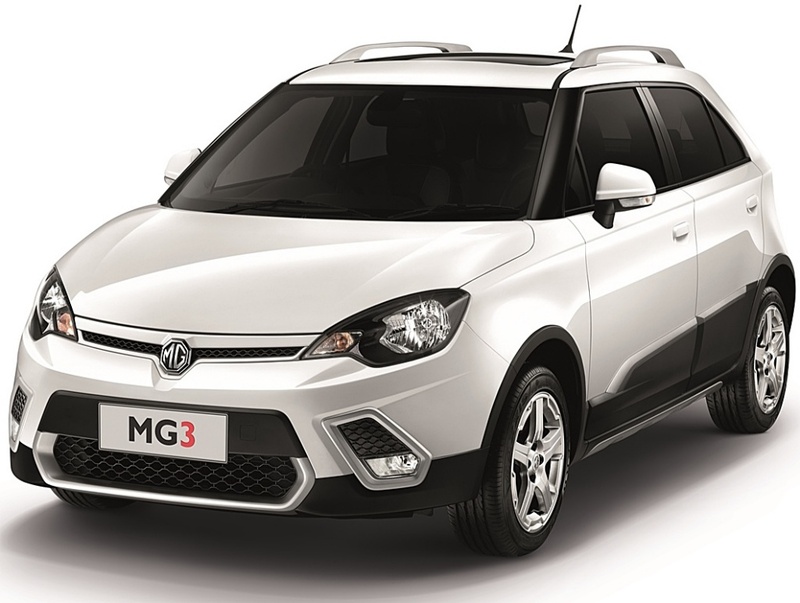 Which would have suspended skepticsm over its long term plans for MG.